4S 80A/160A lithium ion/ FeFePO4 18650 battery BMS/PCM 12.8V 14.8V for drill motor with balance. 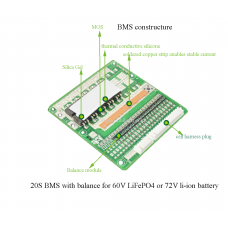 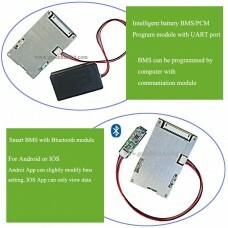 The battery management system(BMS) is with 80A Continuous discharging current is 80A and 160A in peak discharge current. 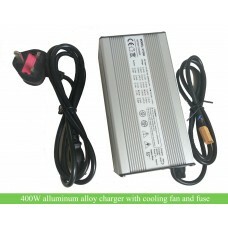 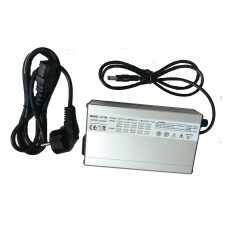 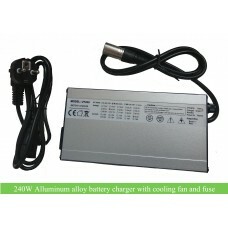 Over-discharge protection, over-charge protection, short circuit protection etc. 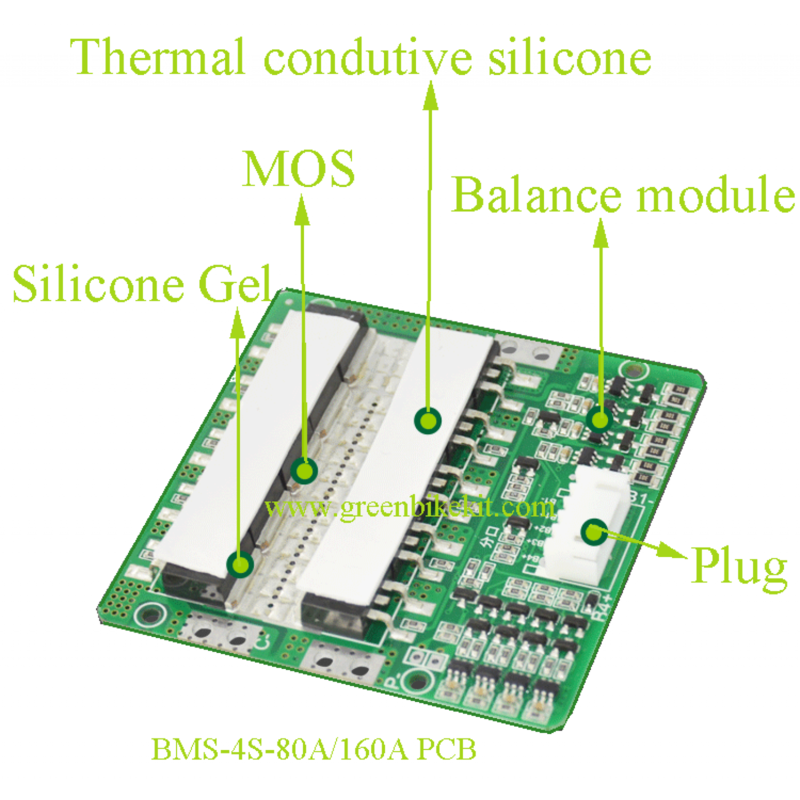 The PCM is max 10A charging current. 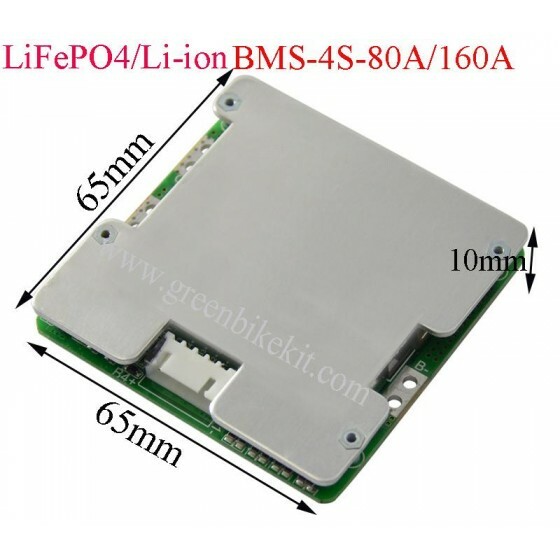 10pcs mosfets to enables stable and safe discharging current. 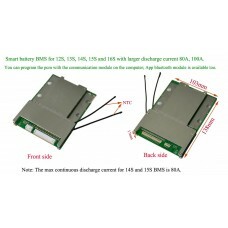 Review "4S 80A/160A lithium 18650 BMS/PCM 12V/12.8V/14.8V for drill motor with balance"